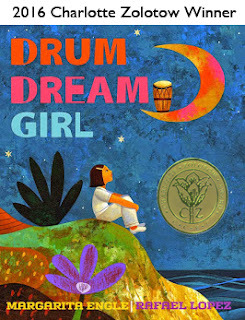 As part of the celebration, interested teachers, bloggers, and parents can receive a multicultural book to review and share. Check back on Jan. 27th for the giant linkup of all these fabulous book reviews! 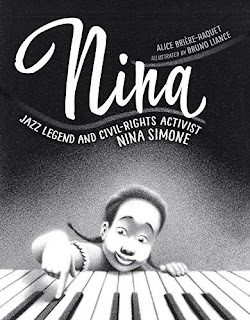 I was delighted to receive a copy of Nina: jazz legend and civil-rights activist Nina Simone by Alice Brière-Haquet and illustrated by Bruno Liance. (A review copy of the book was provided by the publisher, Charlesbridge. All thoughts are my own.) My husband, an ethnomusicologist and jazz historian, actually snatched the book away from me as soon as the box was opened. The book is a lyrical look at a life, told from the perspective of a grown Nina reflecting on her own experiences and sharing it as a bedtime lullaby. The illustrations have a luminous glow to them that fits well with the dreamy telling. 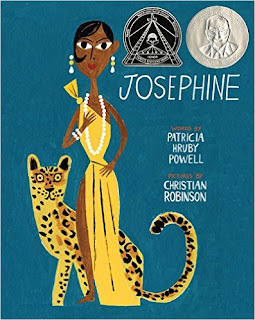 This is a great book to get a child interested in Nina Simone, her music, and her story, as well as to inspire conversations about racism and discrimination. Readers who are expecting a picture book biography of Nina Simone may be disappointed. The focus of the story is on her childhood with some links to her connections to the Civil Rights Movement. The lyrical lullaby of a text is beautiful and evocative, but it is a bit slight on many of the facts and events of Nina's life and career. Additionally, the book lacks effective nonfiction back matter with no author's note, no bibliography, and no further reading recommendations. For someone who already knows something about Nina Simone and wants to learn more, this is not that book. But for someone who wants to spark an interest or connection, it's a lovely place to start. For older readers, consider also listening to Mississippi Goddam, which is one of her most important pieces. This is a powerful song for talking about the struggles of the Civil Rights Movement that still (sadly) ring true today. Want to learn more about other amazing female musicians? 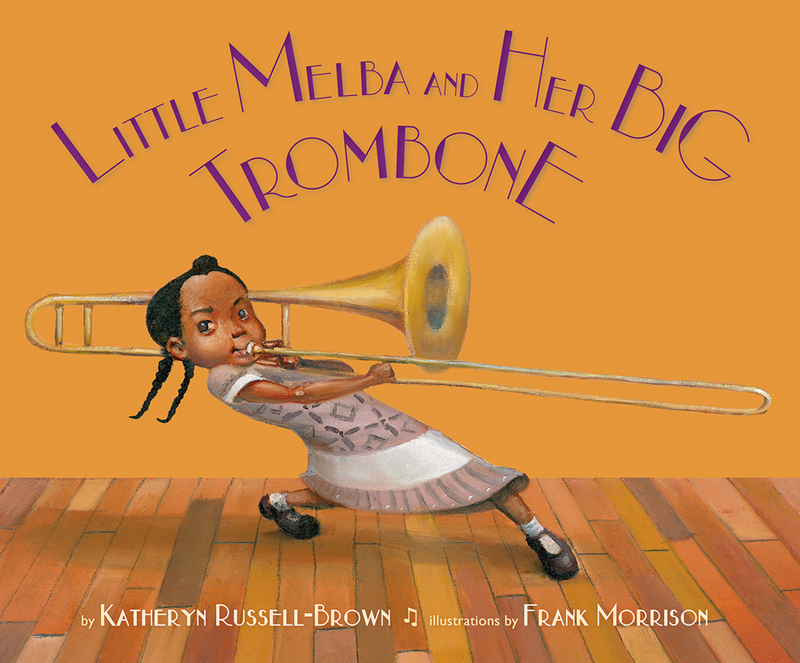 Check out these additional diverse books! Thank you for sharing with us this beautiful book about Nina Simone. Thanks for celebrating Multicultural Children's Book Day with us. This sounds like an intriguing book, though I do normally get a bit uncomfortable with nonfiction titles that don't include a bibliography or author's note! I don't know much about Nina Simone. I agree that having an author's note, bibliography, and further reading recommendations would make the book more complete.